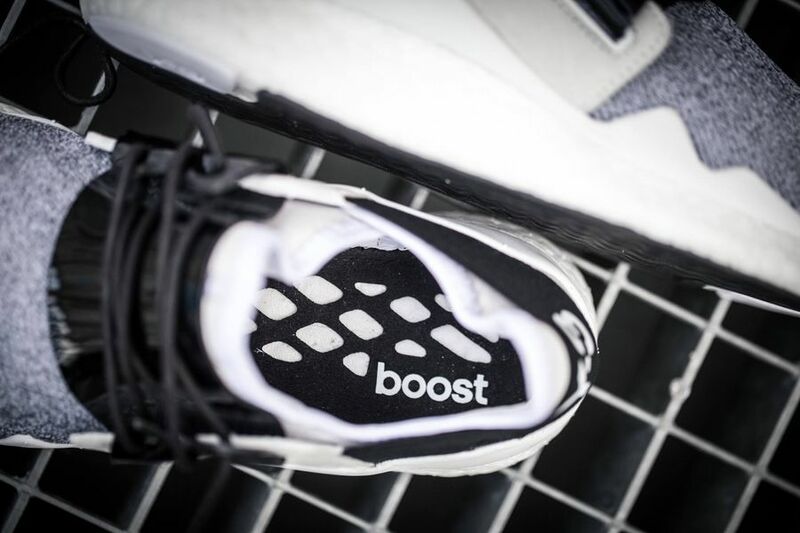 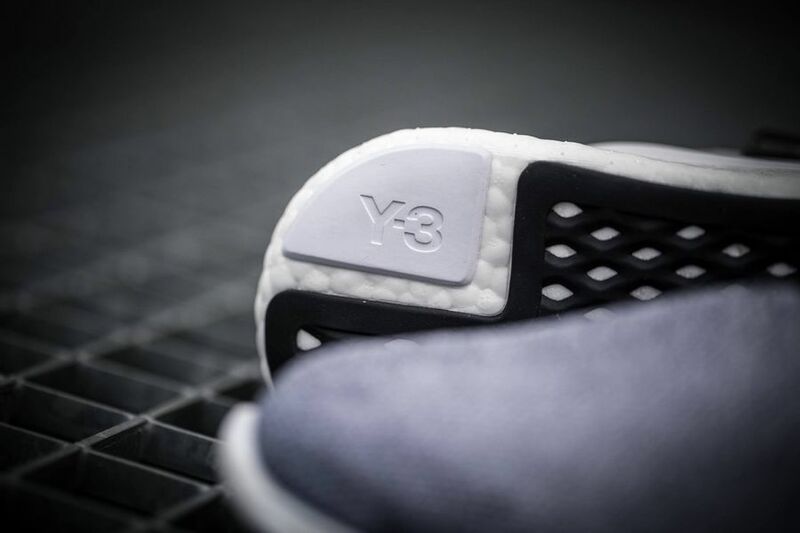 Adidas Y3 Chimu Boost "White"
Adidas Y3 offers up a brand new cozy silhouette dubbed “Chimu” fused with everyone’s favorite Boost technology. 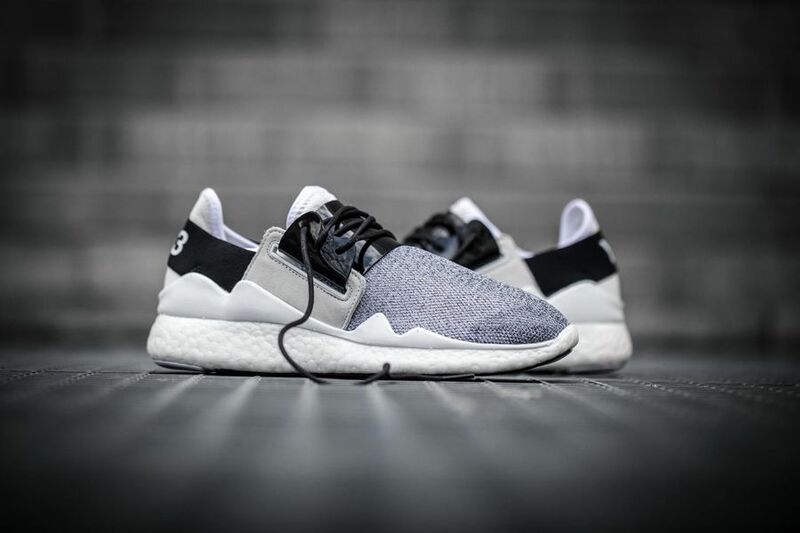 The latest colorway offers the Adidas Chimu in a black and white iteration with grey materials on the toe box. 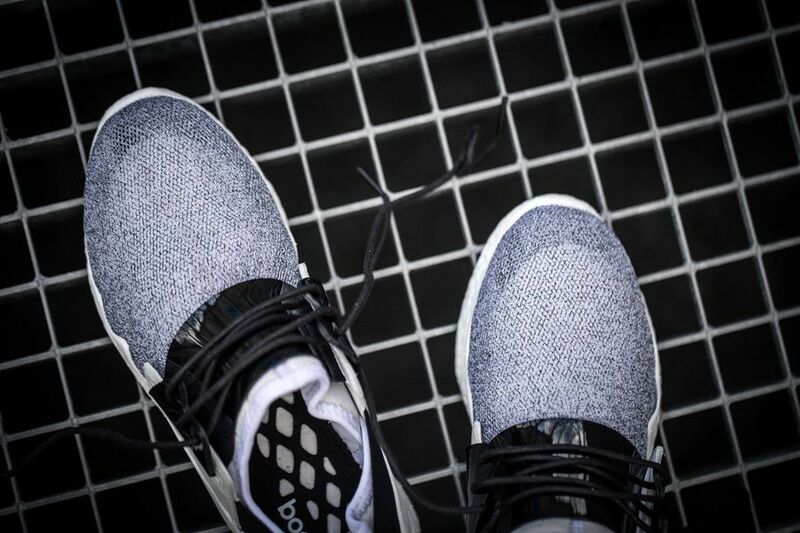 A Black strap cups the heel, with black eyelet panels and rope laces finishing these off well. 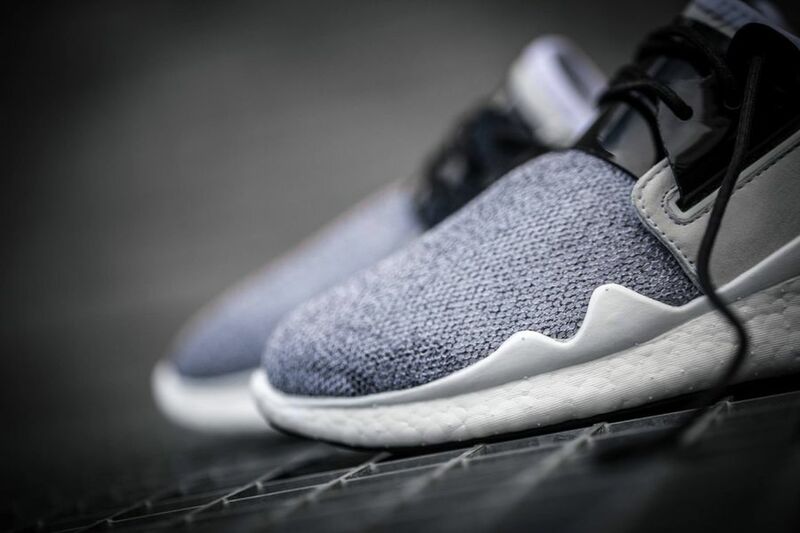 Those interested can cop a pair at adidas retailers globally like Solebox.